U.S. President Donald Trump’s executive order to ban Chinese telecom giant Huawei from the country’s wireless networks could happen a week before the Mobile World Congress (MWC). According to three sources that remained anonymous, the U.S. President plans to release the directive as a way to protect the country from cyber threats, Politico reported on February 8th. 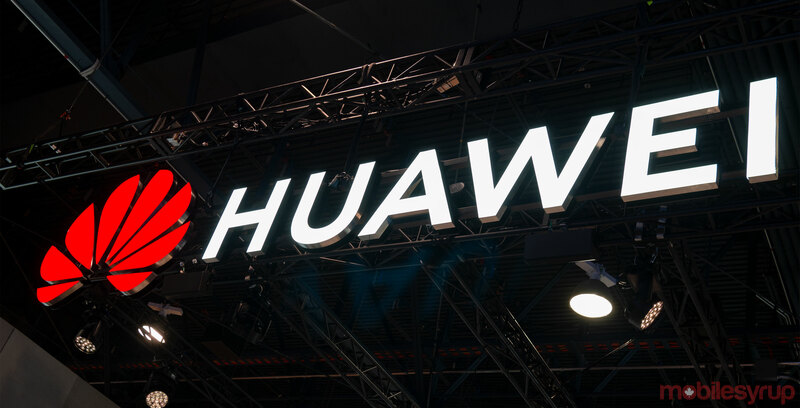 The executive order is expected to come before Huawei and many other companies make major announcements at MWC, which is hosted this year in Barcelona, Spain from February 25th to 28th. MWC is one of the largest conferences for those in the wireless industry. Huawei is expected to launch a 5G foldable display smartphone and possibly the P30 this year at the conference. “There’s a big push to get it out before MWC,” one of the sources said. News of an executive order came out at the end of December 2018, right after Huawei’s global CFO Meng Wanzhou was arrested in Vancouver on fraud-related charges. She currently faces extradition to the United States. The U.S. laid 13 charges of wire and bank fraud against Meng, Huawei and its subsidiary Skycom. At the time, reports suggested the order would direct the Commerce Department to block local companies from buying equipment from foreign telecommunications makers if they pose a national security threat. Though at the time, reports suggested that the order wouldn’t directly name Huawei, but would “invoke the International Emergency Economic Powers Act,” a law that grants the president and the authority to regulate any commerce that could pose a national security threat to the U.S.